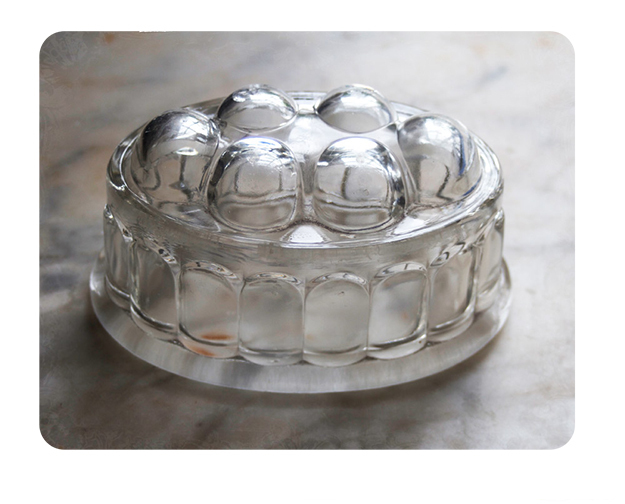 An essential figure in our cold weather rituals is our glass tea warmer. 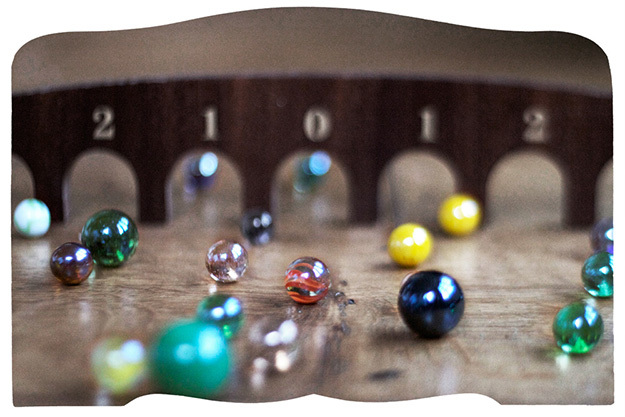 A simple device. 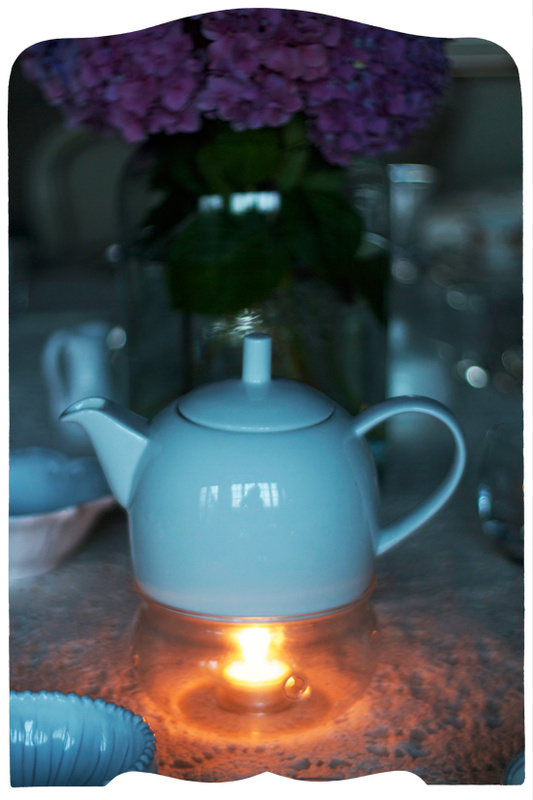 It is built carefully, strongly shaped to support a full pot, with openings around the sides to bring air to the tea candle lit below. A steel plate holds the pot, and a little glass cup holds the candle. It keeps our tea astonishingly hot. The tea warmer is particularly excellent for rooibos teas, which only get better as they steep. If I’m drinking earl grey I keep a strainer of leaves nearby on the tray and remove it after a short steep in fresh water, to keep the brew warming without becoming bitter. I set the copper kettle on the wood stove and fill the tea pot now and then. It requires very little energy to have tea all day long. p>I must warn you against using a flat-bottom tea pot, which, though adorably shaped, is apt to put out the light if it covers the entire top of the warmer snugly. I found this warmer at my favourite tea shop in Vancouver and it was first in line to join us in England. It’s sustained me as I’ve worked through many a cold afternoon in the studio. 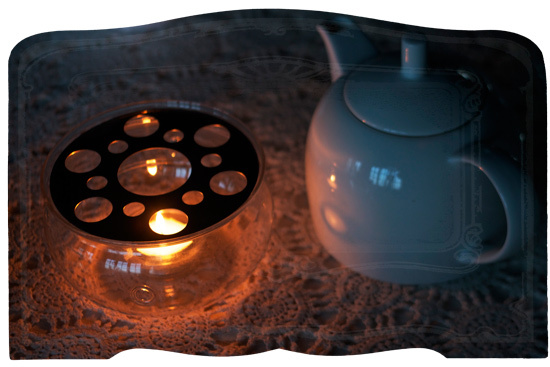 The tea warmer will play a supporting role in a few tea parties we’ll be throwing over the next little while!